National Organization Of Women (NOW) Endorses Nan Rich, Your Turn Emily’s List! National NOW President Terry O’Neill announced the endorsement of Nan Rich for Governor of Florida. O’Neill cited Rich’s steadfast support for women’s healthcare, including access to reproductive healthcare; for childcare and help for families; and economic equality for women as just a few of the reasons for NOW’s enthusiastic backing of Rich’s campaign. Rich has been traveling Florida for almost two years and building support for her campaign. Many of her events have been with NOW chapters and members, Rich says, who will be part of her ground game to win the primary election on August 26, 2014. 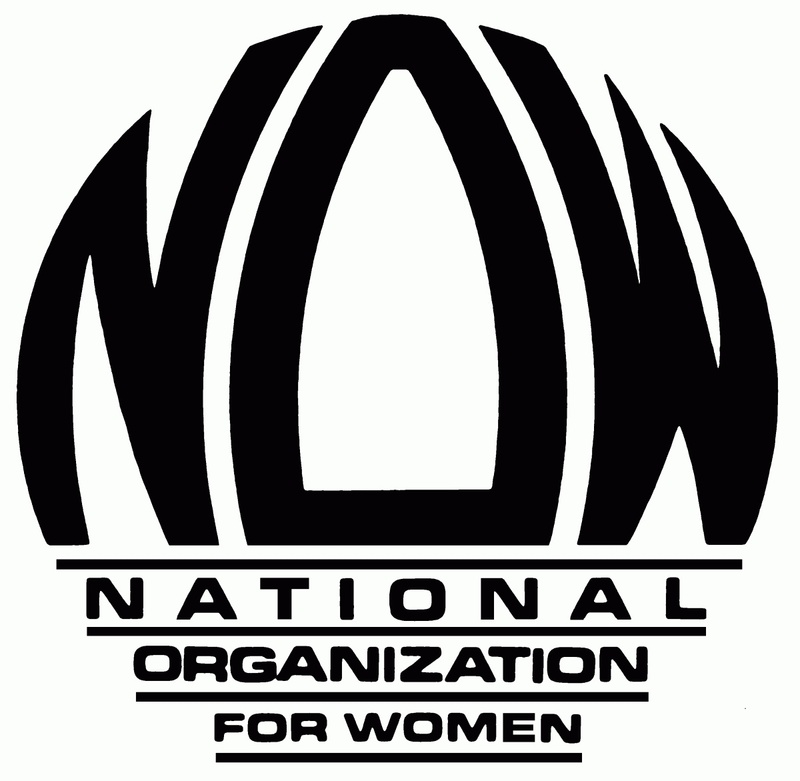 “I’m honored to receive the endorsement of the National Organization for Women,” Rich said. “I believe Florida women deserve a governor who will protect their reproductive healthcare options, and do more to fund education, childcare and vital social services. Excellent. Kudos to NOW! That’s what I like to see. Women supporting women whose principles, platform, and policies match their own. Your turn, Emily, as in Emily’s List. Let’s get that yeast rising for Nan Rich! You say your mission is to get women like Nan Rich elected. Well, what are you waiting for? I seem to recall you, Emily’s List, being very outspoken in your disagreement with NARAL for endorsing Barack Obama over Hillary Clinton. It is time to practice what you preach. Here is a pro-choice woman, the ONLY woman, running for Governor of a very important state, and you are no where to be found.